Babies are feminists too! 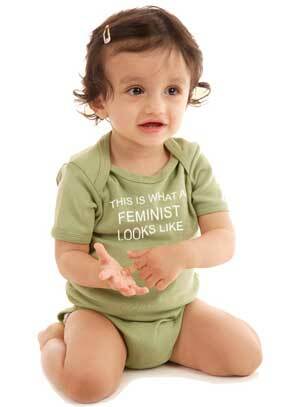 It's never too early to get involved in the feminist movement. Show how politically active and aware your baby girl or baby boy is with our ORGANIC "This is What a Feminist Looks Like" onesie. 6 months fits up to 22lbs, 12 months fits up to 27lbs.